The firm raised its price target to $40 from $30 for shares of Advanced Micro Devices, citing its process manufacturing lead versus Nvidia. The new forecast represents 34 percent upside to Monday’s closing price and is the highest target of the 24 analysts who cover AMD on Wall Street, according to FactSet. “AMD’s move over the past several quarters and going forward reminds us of the setup we witnessed with Nvidia nearly 3-years ago when that company transformed from a PC graphics play to a compute powerhouse,” analyst Hans Mosesmann said in a note to clients on Tuesday. 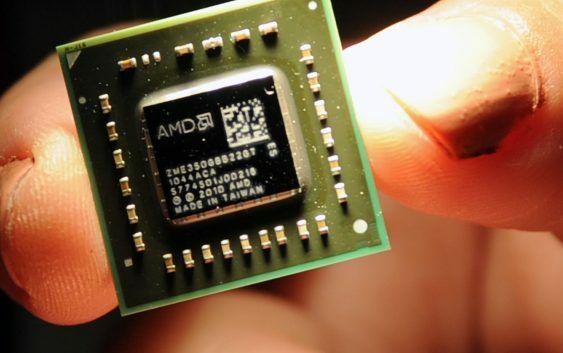 Until now, the analyst noted, AMD has not meaningfully played in artificial intelligence training and inference technology, but its new 7 nanometer Radeon graphics processing unit is coming six to 12 months ahead of Nvidia’s 7 nanometer product. “The dynamic suggests a faster than street expectations” growth in 2019. AMD shares are down 0.5 percent Tuesday. The analyst expects cloud computing vendors to use AMD graphics cards as a secondary source to Nvidia due to the company’s “unique value proposition.” He predicts the company’s new server chips and graphics processors will generate gross profit margins of more than 65 percent. Mosesmann reiterated his buy rating for AMD shares. AMD’s stock is significantly outperforming the market this year. Its shares are up 191 percent year to date through Monday versus the S&P 500’s 8 percent gain. The company’s stock is the top-performing name in the S&P 500 this year. 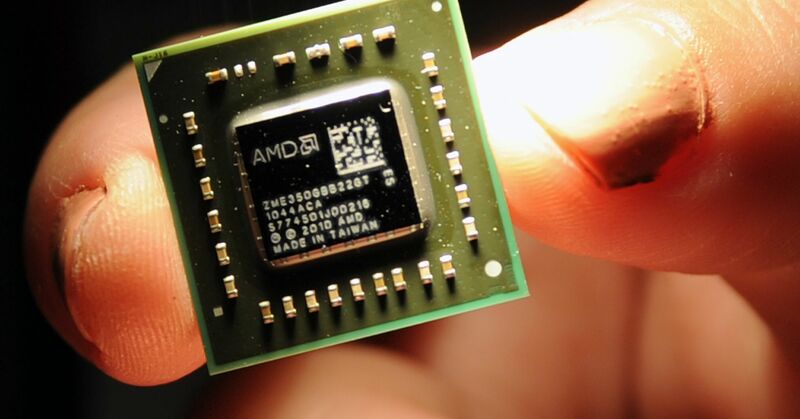 Programming Note: AMD CEO Lisa Su will be on CNBC’s “Mad Money” tonight at 6 p.m. ET.